We Think Our Techs Are the Best in the Industry. EMT realized early on that our business’s success is entirely dependent on the expertise and dependability of our servo service technicians. 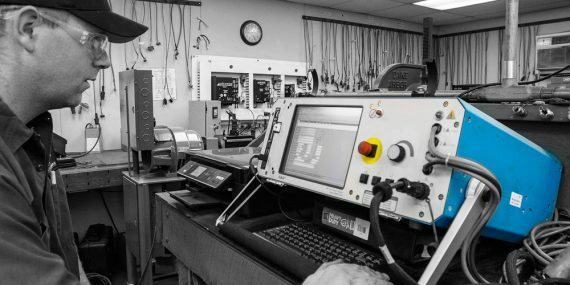 That’s why we train our servo experts from the ground up, ensuring that there’s a consistent, high level of expertise that goes into every repair. 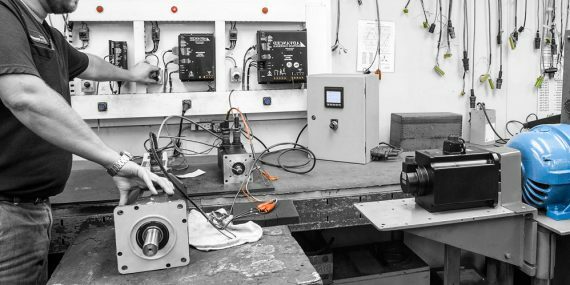 We also believe that there is a service-oriented culture here, through which we’ve engrained our techs with a desire for doing it right the first time….knowing that our customers have a lot riding on their servo motors. EMT’s service repair techs have truly dedicated their careers to one specialized in servo motor. We’ve honored their commitment by making sure that they have the most up-to-date technologies with which to do their jobs, while continually providing them with the industry’s best training.